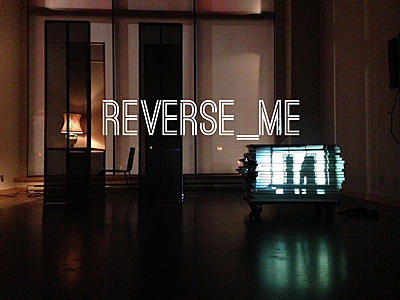 Commissioned by the Goethe-institut during a six weeks residency, Reverse_Me by Fabien Prioville (former Lalala Human Steps and Pina-Bausch dancer) is a unique work created for the space with the special appearance of Louise Lecavalier and original music by T.D. 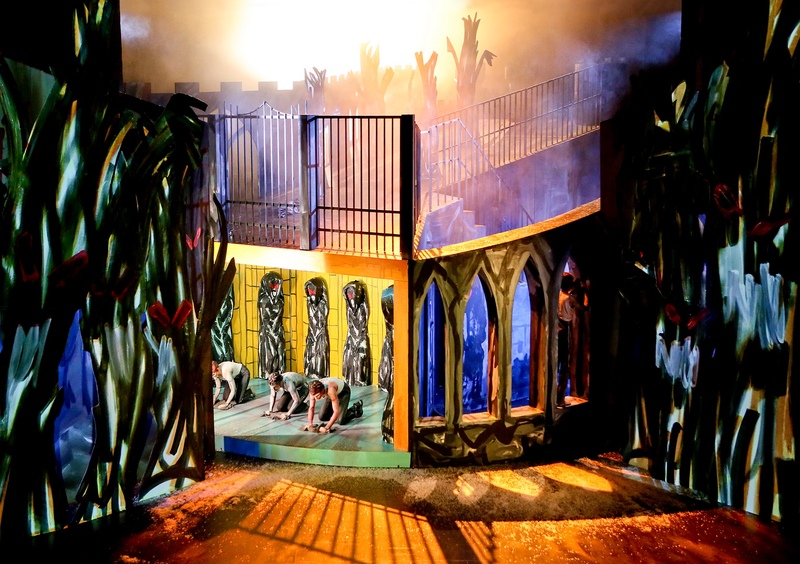 Finck von Finckenstein (composer at the Theater Dortmund).The challenge was to transform the premises of the Goethe-Institut for four nights into an arts performance space where the rooms and their contents are used artistically and acoustically, becoming an area of play for abstract works of creation in the research of a performance. Performers: Fabien Prioville / Louise Lecavalier.